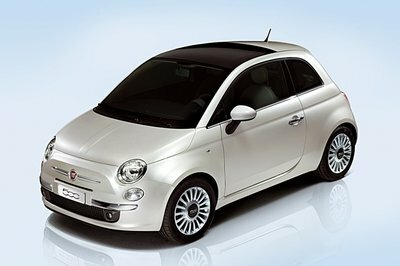 It’s been about a week since Fiat unveiled the refreshed 2016 Fiat 500, and the folks over at Mopar have already introduced a line of accessories for Italy’s neo-retro hatch. As usual, we’re talking about "more than 100 specific accessories" that can be used to customize the 500 in many ways. The opportunities are manifold, and allow buyers to take home personalized cars. 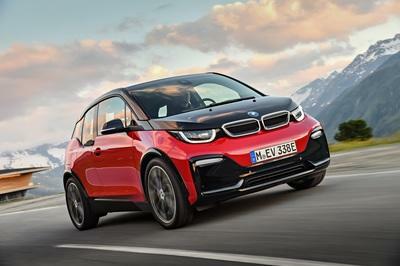 Customers can choose between three exterior Sport packs. Dubbed Black, Red and White, each adds a colored stripe along the beltline of the car, as well as matching mirror caps. Additionally, the roof and mirror caps can be wrapped in a choice of five wrapping films, including Microcarbon Black, Matt Silver, Matt Titanium, Military Green and Jeans. Other exterior parts include an array of alloy rims in different designs and sizes (14- to 16-inch), side badges, chrome-plated moldings for the roof and rear spoiler, and a tailgate rack for transporting winter sports equipment like skis and snowboards. Interior options might not be as varied, but include sporty goodies such as aluminum pedal covers and foot rest and steel kick plates. Buyers can also opt for customized carpet mats and accessories like a coat hanger on the front head restraint. New 500 customers also benefit from the "Mopar Vehicle Protection" program guaranteed by Fiat Chrysler Automobiles. Present in over 36 countries, it offers an array of service packages that covers both parts and service plans. 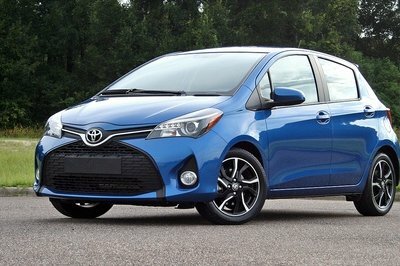 There are no fewer than four extended warranty plans, covering everything from the electric and mechanical components of the car to scheduled maintenance services. 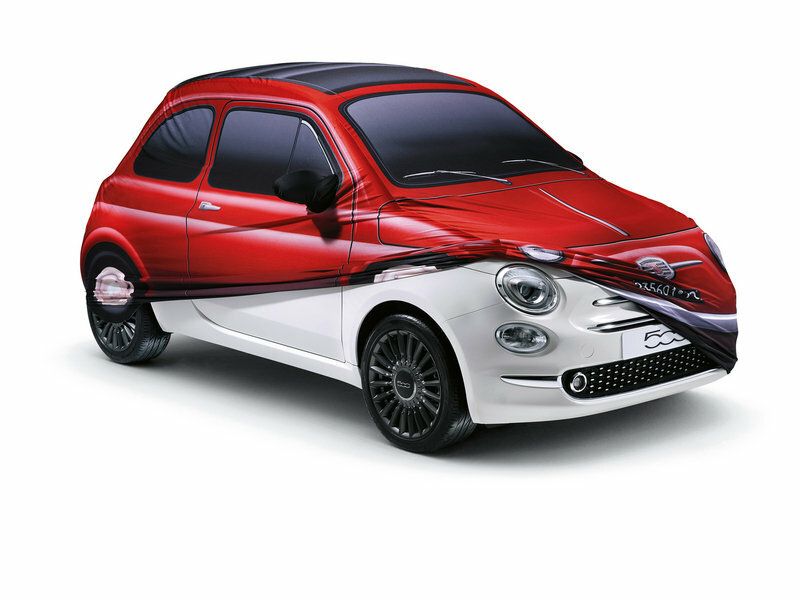 Lastly, the "Moparized" Fiat 500 comes with its very own line of merchandise, including a sweatshirt with built-in earsets, amplifier speakers for smartphones, a handbag with a clever mobile phone charger, and special lenses for mobile phone cameras. The collection also includes sweatshirts and t-shirts with the 500 logo. As a classic Mopar enthusiast, I still find it hard to swallow that Mopar delivers parts and accessories for Fiats, but that’s how the automotive industry works nowadays. 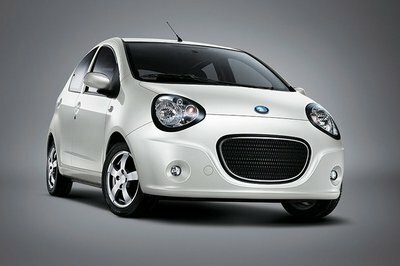 To Fiat fans, this is obviously great news. Through Mopar, the tiny 500 can be customized like never before, probably to the extent that it will finally be able to compete with the Mini Cooper in this department. 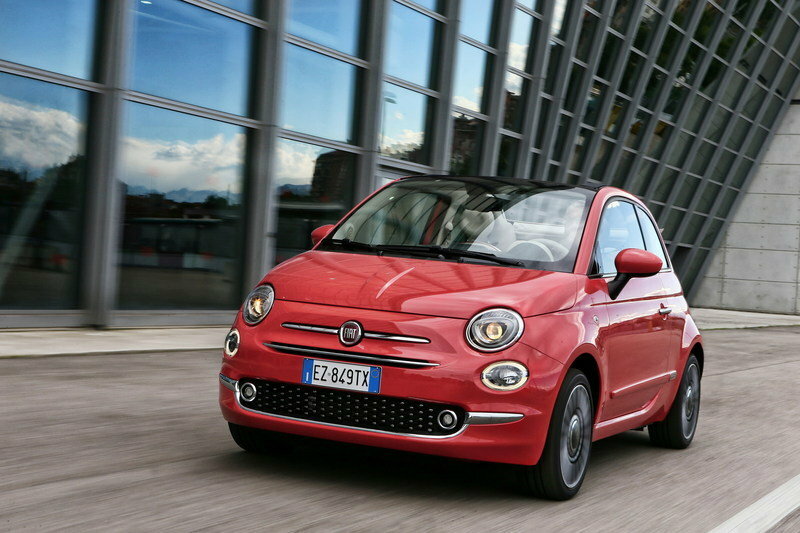 Find out more about the new Fiat 500 in our detailed review here. The presentation to the international press of the New 500, evolution of an icon that has now become part of the collective imagery, is currently in progress in Turin. The historic Lingotto was chosen for the world première, a symbolic location which, like the 500, has adapted over time and evolved while remaining true to its tradition. Mopar® - the reference brand for services, Customer Care, original spare parts and accessories for FCA brands - is also taking part in the event. 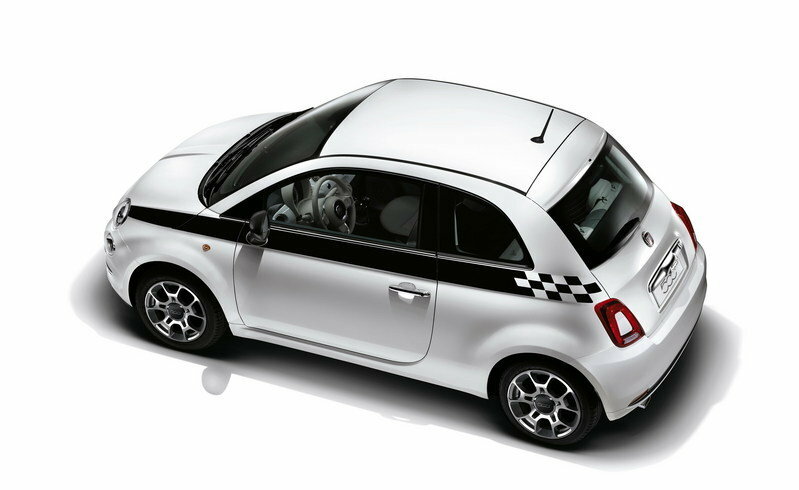 For the occasion it is presenting the merchandising collection dedicated to the New 500, as well as a vehicle customised with a black micro carbon pack composed by wrapped for side mirror covers, roof and dashboard. Mopar customisation is completed by chrome bonnet line, tire valves caps with Fiat logo, black carpet mats, bicolour alloy wheel kit in matt grey and matt black, ivory 500 logo and Italian flag. Over 100 accessories have been designed specifically for the New 500, all top-quality products which perfectly match the technical and style features of the new car for full, complete customisation. The catalogue includes 14", 15" and 16" alloy rims with different designs, colours and finishes; mirror domes either chrome-plated or painted in a variety of colours, distinctive side badges, chrome-plated moulding on the roof, rear spoiler and stickers for the sides and the roof. 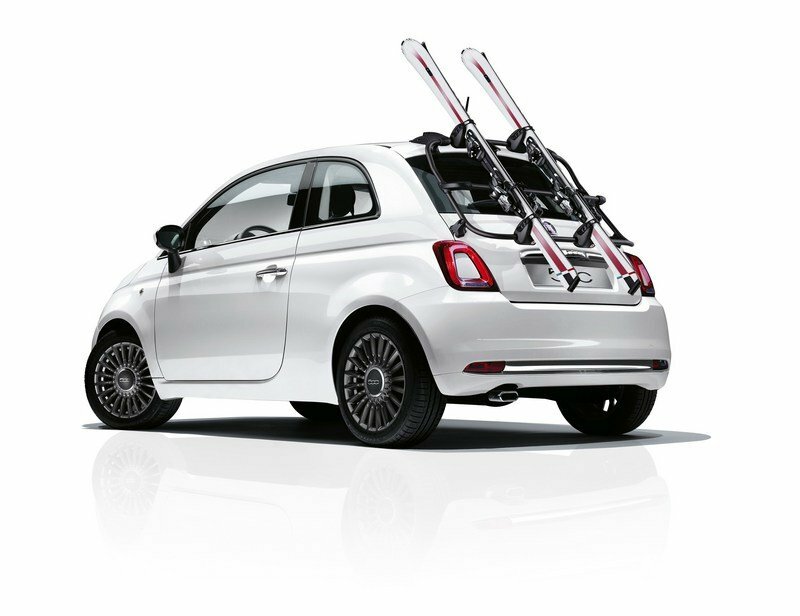 To increase the functionality of the new car, a tailgate rack is available with two systems for transporting winter sports equipment, like skis and snowboards. 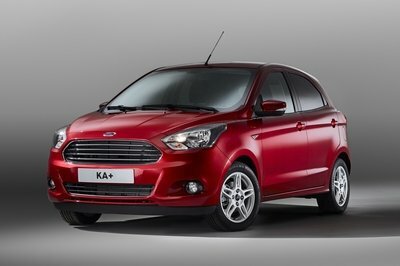 The range includes three dedicated Sport packs - Black, Red and White - consisting of a coloured stripe along the belt of the car ending with a chequered pattern near the rear window, mirror domes in matching body colour and two specific key covers. Other key cover kits can be purchased individually to keep a token of your personality and your car in your pocket, like the sparkling "Swarovski" kit with 500 logo, the exclusive Corallo Red kit or the "Italy" kit with chevron pattern reproducing the colours of the Italian flag. New customisation kits will be available with original wrapping films for the roof and mirror domes. Five colours are available: microcarbon black, matt silver, matt titanium, military green and jeans. The microcarbon black and military green variants also extend to the dashboard to pick up the special exterior inside the car. Finally, the New 500 can be customised with original accessories, like a coat hanger on the front head restraint, carpet mats, steel kick plate and sports kit which includes aluminium pedal covers and foot rest. Regardless of the choice, Mopar products can transform a genuine automotive design icon into a one-of-a-kind piece. A range of exclusive products for whoever loves the iconic Fiat and cares for style details which combine innovation and design: a sweatshirt with built-in earsets perfect for jogging, amplifier speakers for smartphone, handbag with clever mobile phone charger, or special lenses for improving the quality of photographs taken with your mobile phone. All the items of the collection dedicated to the New 500 stand out for care for details and attractive graphics to appeal to the tastes of men and women alike. Other products in the range are sweatshirts and t-shirts with the 500 logo or wrapping inserts inspired by the stickers of the car in addition to colourful icons which refer to the world of 500. Marketing of the Mopar collection dedicated to the new Fiat model will be kicked off in autumn. New 500 customers can also rely on "Mopar Vehicle Protection" service contracts, the only ones guaranteed by Fiat Chrysler Automobiles. Launched in 2013 in the EMEA region and currently present in over 36 countries with over 50 products, "Mopar Vehicle Protection" has developed an array of service contracts which include a complete series of options in terms of duration and mileage, to help customers take the best care of their car. The "Mopar Vehicle Protection" service packages ensure maximum peace of mind with a comprehensive coverage on mechanical parts and dedicated service plans. Furthermore, all operations are carried out by highly specialised technicians who exclusively use genuine spare parts. "Top Care", the most complete program, which extends the manufacturer’s warranty and scheduled maintenance services. Interestingly, the "Mopar Vehicle Protection" packages include all the peace of mind of roadside assistance services across Europe and all the value of a plan which, if the vehicle is sold on, can be used by its new owner.